The Michael Gaich Company has been providing Commercial Real Estate Development and Brokerage services on Florida’s Space Coast for 25+ years. As Commercial Developers, The Michael Gaich Company has completed Built-To-Suit projects for Major Retail Shopping Center tenants such as, Publix, Winn Dixie, CVS, Eckerd’s, Staples and Regional National Local Tenants such as Edward Jones, Dollar Tree, H & R Block, Sylvan Learning Centers, Hair Cuttery, etc. The Michael Gaich Company has handled the acquisition and development of office properties. In addition, The Michael Gaich Company has managed retail and office space, and these properties have totaled more than 1,000,000 Sq. Ft. 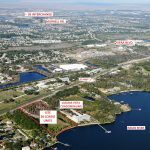 Brokerage services include the confidential assemblance of vacant parcels of land for two major Developments of Regional Impact (DRI) projects in Brevard County. The first development, Riverfront Center (A Planned Corporate Park) on a 145 acre parcel of land located at the intersection of US1 and SR 405 at the entrance to Kennedy Space Center. Riverfront Center is home to facilities owned by the Boeing Company, The American Police Hall of Fame, Rush Construction and the Former Astronaut Hall of Fame. The second DRI was Brevard Crossings Mall which consisted of the assembly of multiple parcels of land totaling 400+ acres in Cocoa Florida. This property has been recently acquired by Cape Canaveral Port Authority for the development of off-site distribution warehouse space. Our Brokerage Services have included Site Selection, Disposition of Income Producing Properties, Corporate Asset Evaluations and Property Management. We have provided these services to Aerospace companies, Financial Institutions, Electronic companies, Major Retail Pharmacies, Major Grocery Store Chains, Restaurants, Medical Facilities and Insurance companies. As an example, The Michel Gaich Company represented the Boeing Company in a $30 Million listing of multiple properties including the sale of 400 acres of Waterfront property and the sale of the former Tomahawk Missile plant of 612,000 Sq. Ft. on 412 Acres. 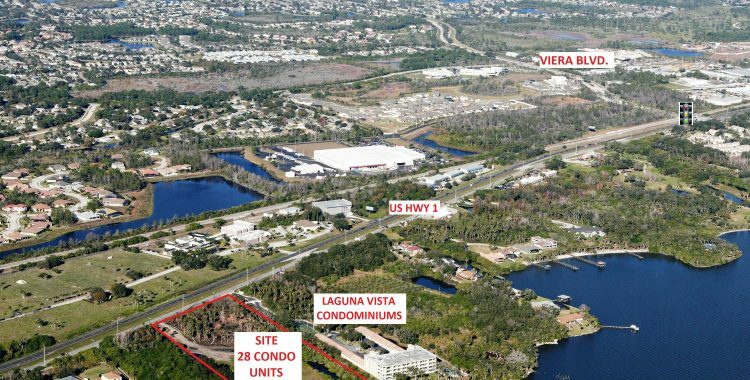 The property, located in Brevard County, has a 360′ of Indian River frontage and 403′ frontage on Highway U.S. 1 and its close proximity to the fast growing Viera community (DRI) offers a major advantage to this location. Copyright 2019 The Michael Gaich Company. All Right Reserved.